The blessing and the curse of being an MMO writer is that there’s never any shortage of hot button issues to talk about. Hardly a month seems to go by without some massive controversy exploding within the community. Right now, the bombshell du jour is Funcom’s decision to “relaunch” The Secret World as a new game, Secret World Legends. It is a massive overhaul and reboot with very little precedent in the MMO world. Funcom is therefore sailing into uncharted waters, and its fans are therefore understandably anxious about what is to come. Let’s take a look at what this relaunch entails, what we can learn from similar overhauls of other games, and what it might mean for the future. 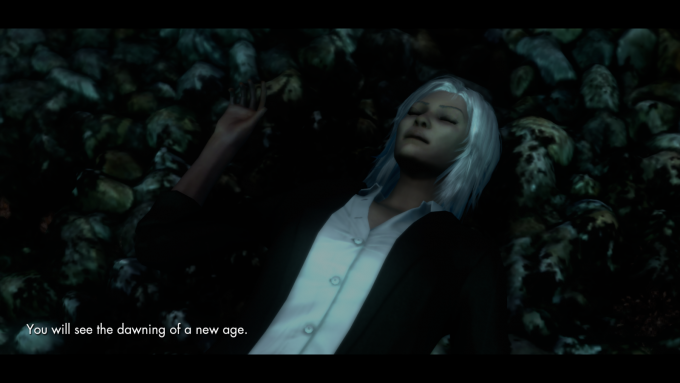 Secret World Legends both is and is not a new game, depending on how you look at it. On the one hand, most of the content is carrying over from The Secret World. There are going to be some small tweaks here or there, but for the most part it’s going to be the same story, the same zones, the same missions, and so forth. However, many of the core systems of the game are being totally overhauled. The combat has been redesigned from the ground up to be more of an action combat system similar to Elder Scrolls Online and Neverwinter. The game’s unique progression mechanics are being thrown out in favor of a much more traditional leveling system. Players can still customize their playstyle a bit by choosing what weapons to wield, as abilities are still tied to weapons, but the virtually infinite customization potential of the ability wheel is gone. It’s also worth noting that players will initially be locked into whatever weapons they chose at the start and will only be unlock more by grinding in-game currency or paying cash. Flexibility seems to be the first casualty of the transition to Legends. Speaking of cash, the business model will also change. Whereas TSW is buy to play with a DLC-focused business model, Legends will offer all of its content for free while more heavily monetizing progression and convenience. Finally, existing players will be losing all of their current characters and progress and be required to start over from scratch. They will be able import some of their cosmetics and reserve one character name, as well as have all weapons unlocked by default, but it’s clear that veteran TSW players are losing a tremendous amount in the change. TSW servers will remain online for now, but it will receive no more content updates and is no longer for sale, so expect it to die off before too long. It’s hard to predict exactly what effect these changes will have because such a major change is almost unheard of in the MMO world. However, there are a few past events that are at least a little similar, so let’s look at them. Just by typing those letters, I’ve made a Star Wars Galaxies player somewhere in the world grit their teeth in anger. If you were to run a competition to find the most controversial decision in MMO history, the so-called “New Game Enhancements” would be the odds-on favorite. Even years afterward, years after Star Wars Galaxies as a whole has shut down, the NGE remains a nearly endless source of debate, frustration, and resentment. 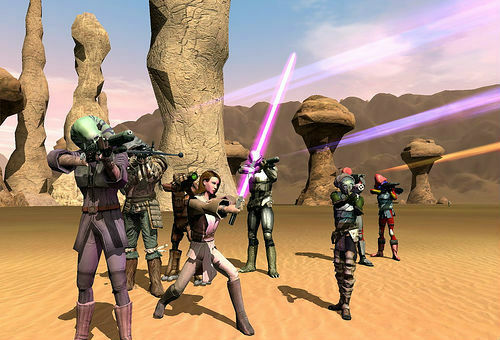 The NGE rewrote nearly every aspect of SWG’s gameplay, resulting in a radically different experience. Entire styles of play and types of abilities were unceremoniously deleted. And the reaction was not good. People quite understandably were upset to find themselves playing a completely different game from the one they’d initially paid for. It wreaked havoc in the community, and the game was thrown into chaos. Now, in time, players learned to adjust to the changes. SWG ran for some years after the NGE, and these days you can find more than a few devoted SWG fans who will tell you the NGE made it a better game in the long run. Still, it’s hard to look too kindly on an event that has become the poster child for MMO blunders, an acronym that has become an epithet to long-time MMO players. And that should make TSW players nervous, because the similarities between the NGE and the transition to Legends are immediately apparent. Both are radical overhauls of core game systems. Both replace a more freeform skill-based progression system with traditional leveling. Both represent a shift toward a more twitch-based form of combat. Both are leaving players with less choice, not more. 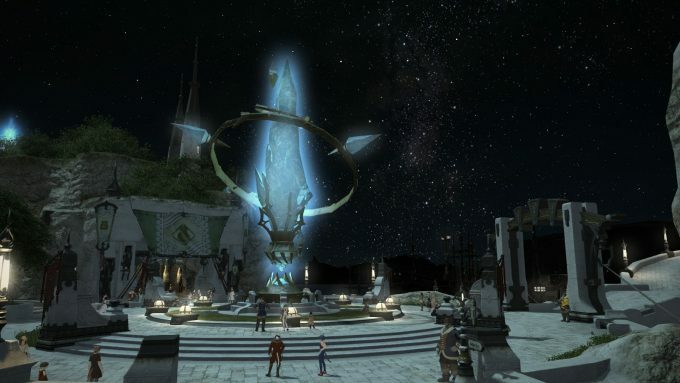 One of the few other examples of an MMO overhaul on this scale is Final Fantasy XIV’s death and return as A Realm Reborn, and unlike the NGE, this is a change that seems to be viewed mostly positively. I’m sure that somewhere out there someone prefers FFXIV as it existed following its initial launch, but it’s clear that the large majority of players don’t regret the change to A Realm Reborn. That should seem to bode well for Legends, as in some ways it’s closer to A Realm Reborn than the NGE. However, there are also some key differences. Firstly, pretty much everyone would agree that FFXIV was broken beyond repair at launch. Even those fans it did have will be happy to tell you that the game was a mess. By comparison, people who don’t currently play TSW might say the game is in a bad state, whereas the people who actually play it tend to be pretty happy with the state of the game, at least mechanically. You’ll find some resentment over the lack of content updates, but Legends won’t include any new content — at least at launch — so that doesn’t exactly help matters. In other words, FFXIV had very little to lose, while TSW does. They risk alienating what fans they do have in the hopes of winning over people who’ve already decided the game isn’t for them. There’s also the fact that A Realm Reborn was truly a new game, with fresh content for longtime players. As previously noted, Legends will have mostly the same content as TSW, so veteran players are just going to be slogging through the same stuff they’ve already done, just to catch up to where they were. There’s also a sharp difference in how the transitions have been handled. Square Enix were quick to admit their error with the poor state of FFXIV’s initial incarnation. They even went so far as to make the game free to play — truly free to play — while they worked on improving it. Meanwhile, Funcom sprang the relaunch as Legends on players more or less out of the blue, despite several months of implying that new content for TSW was in the pipeline. They were happy to continue taking players’ money all while planning to abandon the game. They’re still charging for subscriptions and cash shop purchases. The upshot here for Funcom is that games have tended to survive their major reboots, but the good news seems to end there. The fact is that this is still for the most part uncharted territory. Game reboots on this scale are very rare, and none are an exactly perfect analogy for Secret World Legends. However, it does seem to hew closer to the negatives associated with such reboots — poor or dishonest communication, upending life for veteran players — than the positives, like fresh content. Let’s not forget that FFXIV and SWG are both games from popular franchises, which gave them a lot of built-in publicity and fan support. Legends has no such luxury of name recognition. 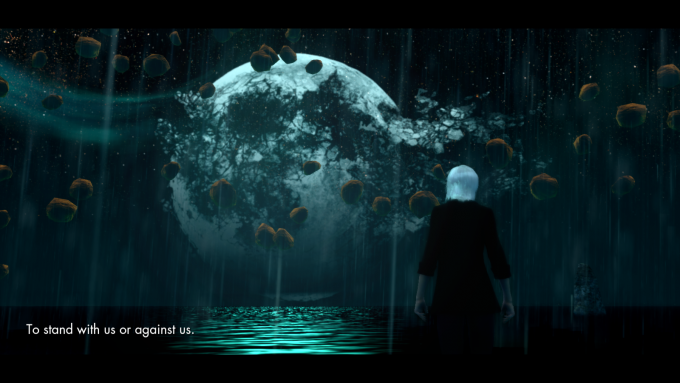 The end result is a fairly grim picture for fans of The Secret World. 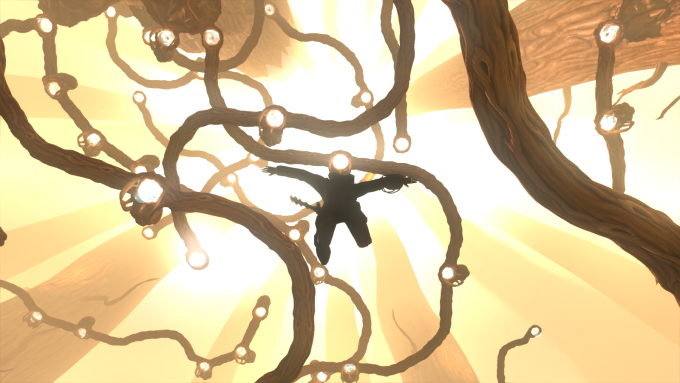 We’re looking at a change that seems like more of an NGE than a Realm Reborn. We’re looking at a game that was the definition of a cult classic — with a small but fiercely loyal fanbase — tossing its fans aside to chase a market that may not be interested in what is still ultimately a five year-old game with a bleak, difficult to understand setting. Already rifts are forming in the community. The lines are being drawn between those who want to support Funcom no matter what, and those who feel betrayed by the abandonment of TSW in favour of Legends. People are fleeing TSW in droves, and whether they’ll be back when Legends launches is an open question. Even in the most optimistic scenario — that Legends becomes a bigger success than TSW was and goes on to many more years of operation with lots of new content — it seems all but impossible for Legends to escape unscarred. The community will be divided. There will be resentment. There will be losses in the transition. And that’s the optimistic outlook. The pessimistic outlook goes without saying. For fans of The Secret World, dark days are truly coming. This entry was posted in General MMOs, MMO Opinions, MMO Retrospective, State of MMOs and tagged Final Fantasy XIV, Secret World Legends, Star Wars Galaxies, The Secret World on April 18, 2017 by Tyler Bro. I hope some day you’ll develop an MMORPG that takes place underwater in the oceans.